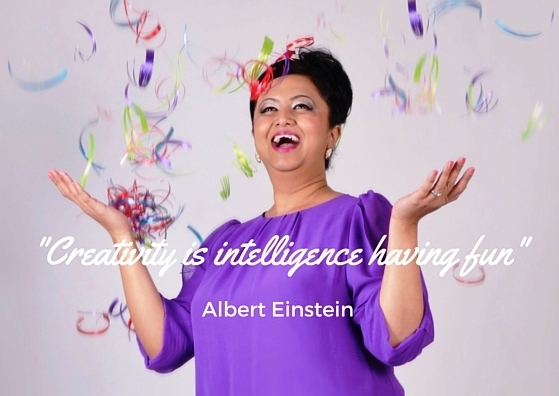 My name is Neelam Meetcha, welcome to my creative world. 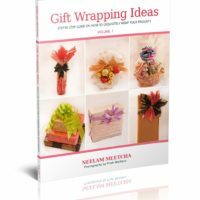 Ten years ago I started my Gift Wrapping & Craft Academy with £200. 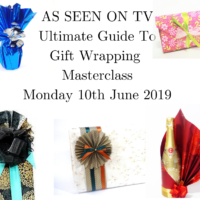 My days are full of crafting, gift wrapping, filming, TV and designing for my fashion house clients. 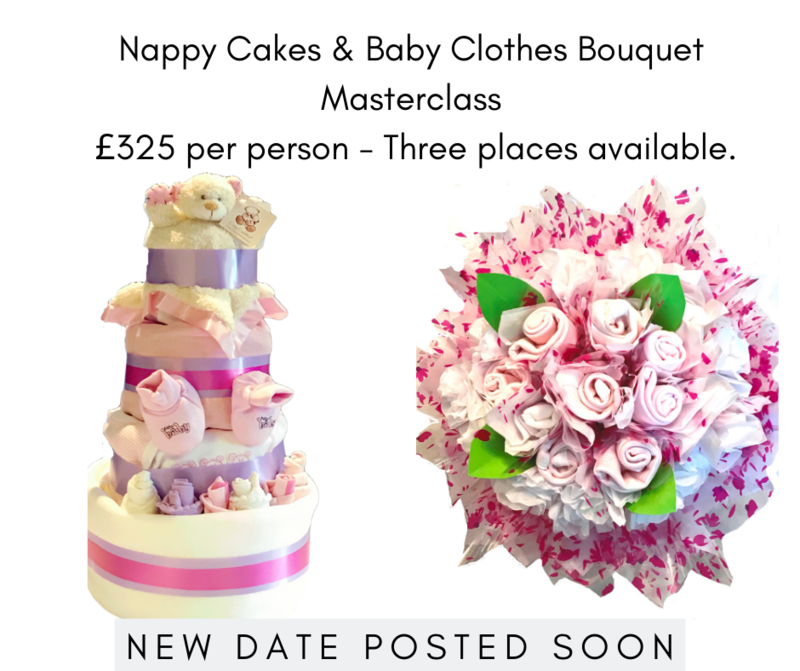 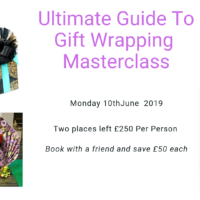 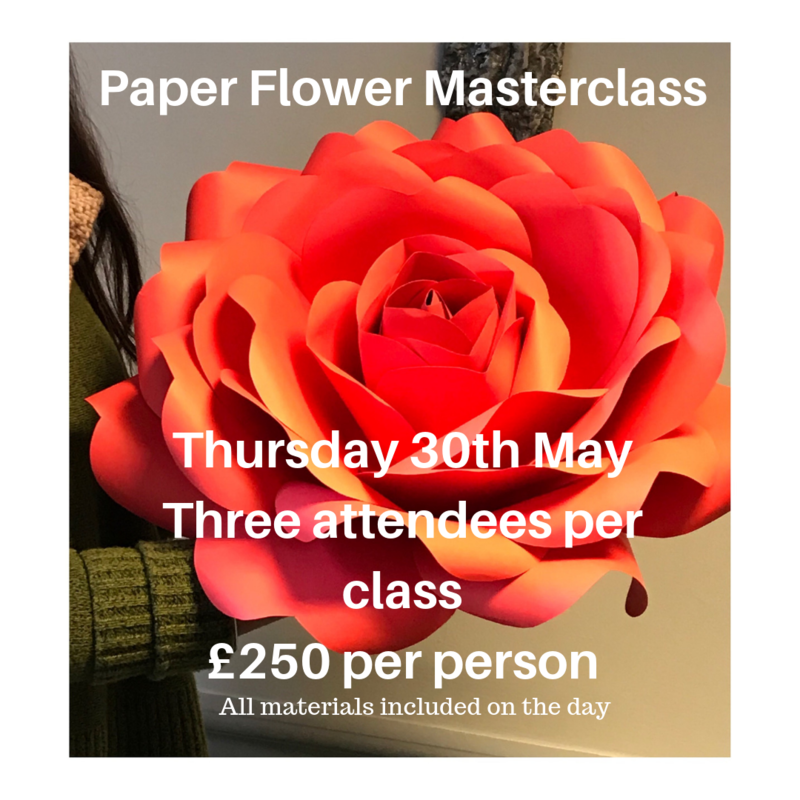 I work from two studios, home based and off site and my clients travel from all over the world for my exclusive gift wrapping & craft classes. 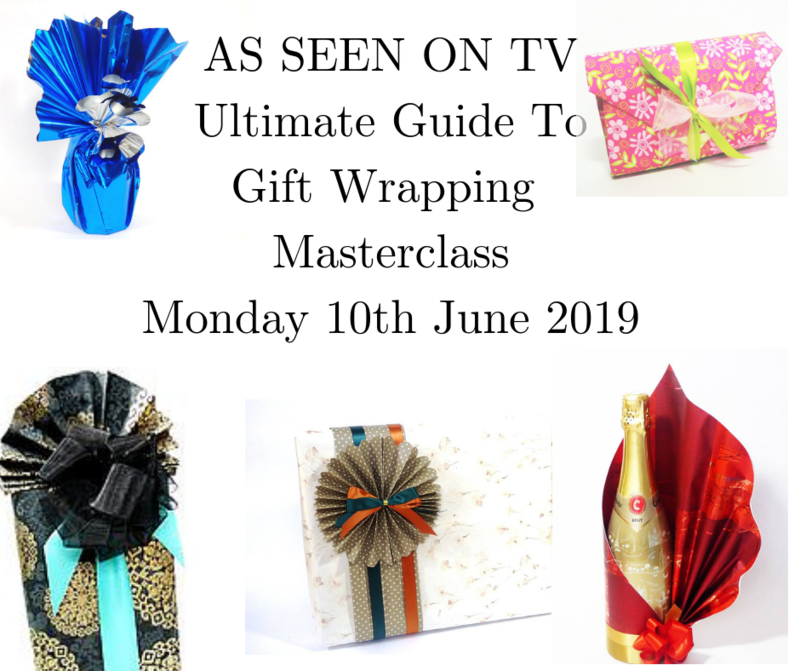 It’s fabulous to connect with a world wide audience and you can find creative gift wrapping videos on my Youtube channel.